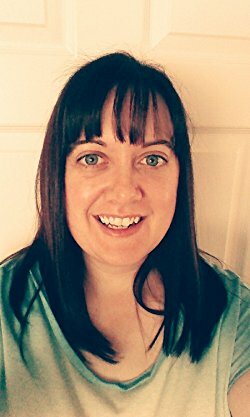 Bella's stories are about friendship, love and coping with what life throws at you. 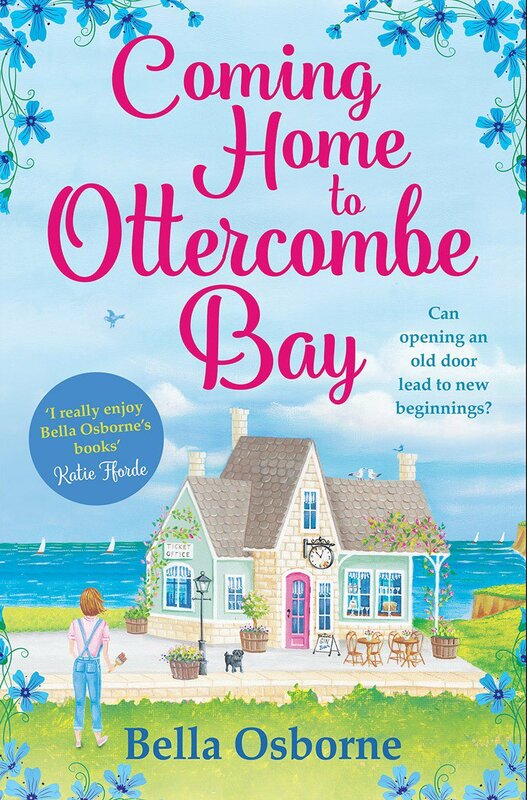 Coming Home to Ottercombe Bay is a real feel good heart warming story. The location was absolutely beautiful and perfect for the story. I loved the authors descriptions they made it so so easy to imagine the railway station. 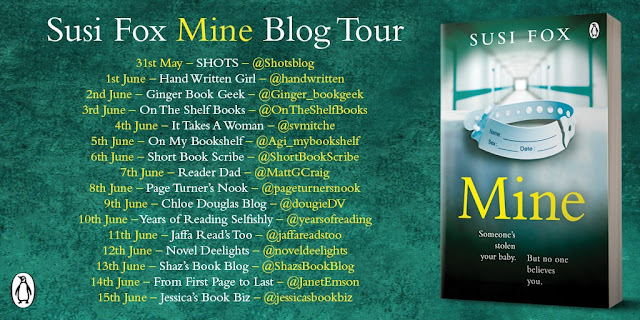 A great bunch of characters too, very loveable and they all draw you in to finding out more about them. I just loved reading every chapter and finding out what was happening next and the progress that was being made it was so exciting. Its a real fun and enjoyable, easy to read book and it is just perfect for this summer season. She isn't the first young woman to disappear. But then they identify the body - and realise the case is more twisted than they ever imagined . 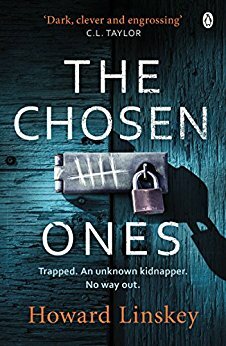 . .
After reading the blurb for this I must admit I thought this is a bit out of my comfort zone it sounded far too scary for me but I was intrigued. I needed to know what was happening and why these women where disappearing. I was gripped, this is definitely a book you will need to read in one sitting as you need to keep reading you wont want to stop till you find out was going on. This is a real heart pumping book, very fast paced and full of adrenaline. I also have an extract to share with you. 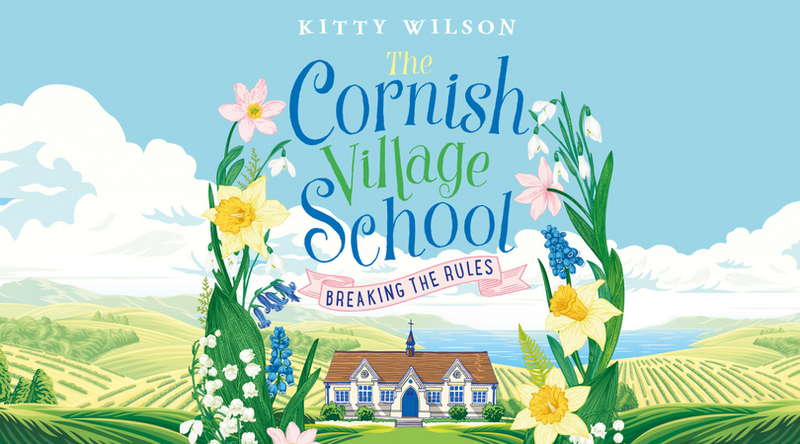 Kitty Wilson has lived in Cornwall for the last twenty-five years having been dragged there, against her will, as a stroppy teen. She is now remarkably grateful to her parents for their foresight and wisdom - and that her own children aren’t as hideous. She spends most of her time welded to the keyboard or hiding out at the beach and has a penchant for very loud music, equally loud dresses and romantic heroines who speak their mind. That attractive cover caught my eye and instantly I knew I had to read this! I am so glad I did, it made me so happy. It really is such a beautiful story. I absolutely adored everything about this book! The characters, location etc where just so perfect! Especially the character Matt! You will fall in love with him! ‘I’m going, but seriously, I’m not around the corner any more. Remember that last anger management woman, she was helpful, what did she say? Try and wait patiently in queues, smile if people ask you for your autograph— Ow!’ Matt quickly sidestepped Angelina’s swipe at his legs and grinned. ‘And try and keep person-to-person violence as low as possible. 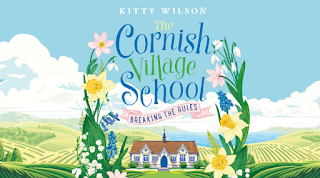 Nil, ideally!’ Laughing now, he started to back away down the train corridor as she swatted at him as if he were a particularly persistent mosquito. ‘I don’t think you understand how difficult my life is,’ his sister shouted after him. He could hear the smirk in her voice. Matt speed-walked away, as years of experience had taught him to. He couldn’t help but notice the peaceful nature of the station as he headed for the exit. Posters advertising surfing on the north coast and tours of moors dotted the walls, with a card for Jonny’s Mackerel Trips and a mobile phone number. A seagull flew under the cast-iron bridge that straddled the tracks and was followed by three more, cawing messages back and forth, planning their next picnic. If he were in London he would have been menaced by a one-legged, one-eyed psychotic-looking pigeon by now, and the posters would be reminders about unattended luggage and Tube strikes. He left the platform and headed out of the tiny station, just in time to hear Angelina’s squawk outdo even the gulls. ‘Seriously, are there no conductors on this bloody train?’ Her voice was one that could carry. He adored his younger sister. She had always been the spoilt baby of the family and that had contributed to the person that she had become. Matt and Angelina had lost their parents when they were still very young. Their mother had been widowed soon after Angelina’s birth and then, plagued with grief-induced depression, had eventually taken her own life when Matt had been eighteen. A difficult age at the best of times but to lose his mother in such a fashion had been more than devastating. He was just old enough to take responsibility for his sister but not really old enough to understand the enormity of his choice. It had been a steep learning curve. He knew that he had a tendency to worry that Angelina may take the same path, and found that throughout her childhood, and still as an adult, he was constantly checking for any signs that she was struggling with mental health issues and was unable to ask him for help. This perpetual fear was his mother’s legacy and as yet there was no shred of evidence that Angelina was anything other than over-indulged with a love for the dramatic, but still that worry was there, niggling and ever-present. Immediately after their bereavement he had retreated into a world of his own creation, finding solace in the allotment his mother had taken on and dragging Angelina there in all kinds of weather. He would lose himself in soil and seedlings, digging and weeding, and Angelina, who had no interest in any of it, would be overindulged by a whole posse of gardeners who showered her with colouring books, cupcakes and adoration. If she hadn’t known how to play to an audience before, she very soon did. Somehow they had managed to grow into well-rounded adults. Matt smiled again as he pondered this. ‘Well-rounded’ may be a bit of a stretch for Angelina, but she was a devil of his own making and she did have her good side. As the baby of the family, a cute freckled curly-haired eight-year-old, and all he had left, she had been spoilt rotten by both him and the allotment crew, his grief channelled into making life as easy as possible for her. With the inheritance his mother had left them, Matt had not just been able to feed them and maintain the family home, but he had been able to make sure his baby sister had wanted for nothing. He had overindulged her, laughed at her extremes and failed to chastise her even when she would throw stones at his head. Which she did with frequency. He had, in fact, created a monster, but a much-loved one. A monster that had gone on to astonishing success as a person famous for being famous and not much else. Terribly short skirts, complicated hair and no apparent cut-off point seemed all that was necessary. And she was pulling in more money than anyone could have dreamt of. As he approached his car he watched as Scramble, with paws on the driver’s-side window, leapt onto the passenger side where he pretended to be snoring. Scramble then did his whole oh-I’ll-just-have-a-stretch-after-my-doze routine before yapping a hello as Matt unlocked the door. wanted to take things, how he wanted to shape them, he preferred silence, and from there things would begin to make sense. Working in the allotment after his bereavement hadn’t just provided focus for his grief but had gone on to shape his whole adult life. His younger self wouldn’t have considered becoming a gardener but that was exactly what he had done, very successfully. In his early twenties he had won a place as apprentice to the famous French plantsman, Jean-Jacques La Binette, and under his tutelage had been involved in designing gardens across the world: New York, Hong Kong, London. However, leaving Angelina under the care of family friends for extended periods as he worked abroad hadn’t felt right so with Jean-Jacques’ support and the last of the inheritance he had started his own consultancy – one in which he not only designed but implemented his ideas. Over the years he had, according to magazines, gained a reputation for ‘bold new design combined with encyclopaedic knowledge and endless charm’. He wasn’t sure about the end bit but the rest he quite liked. The solitary nature of his work appealed deeply but as his reputation grew, a host of wealthy clients scrabbled for his creative stamp on their gardens and he spent less and less time by himself. Indeed, his clients had developed a tendency to follow him around offering refreshments and, well, all sorts. They seemed to be particularly present, some armed with camera phones, when he was digging. The nature of the work meant he’d have to be all gung-ho and shirtless, and whilst it had amused him when he was in his twenties, as he got older he began to feel resentful and a little bit grubby. Oh my! 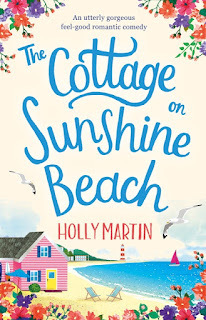 This is another absolutely fantastic read by Holly! Everything about the book is just stunning, especially that gorgeous cover, from the minute I seen it I was so excited to read it! The location was beautiful, I loved it, what I would give for a walk around it! It was so good to find out more about Melody and Jamie and really get to know them. They are fabulous characters! I also really enjoyed catching up with the other characters and seeing what they were doing now and what was next for them. The romance in this is jam packed and sizzling hot and there is plenty of laugh out loud moments. Once you start reading this you will fall in love and not be able to put it down. They say you're delusional, confused, dangerous. But you're a doctor . . .
Because you know only one thing - You must find your baby. Oh my goodness! I had no idea just how fantastic this book was! My heart was absolutely pounding throughout, I was so scared, I just didn't know what was going to happen next. Honestly I could not put this down until I found out what had happened to her baby! 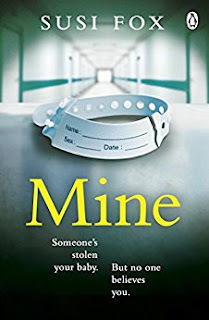 It is so gripping you will pick this up and not be able to put it down your life will be on hold until you finish this! The best thing is no matter how many times you try to predict what has/will happen in the book you just cant guess it is so unpredictable and I loved the ending, I just didn't see it coming! 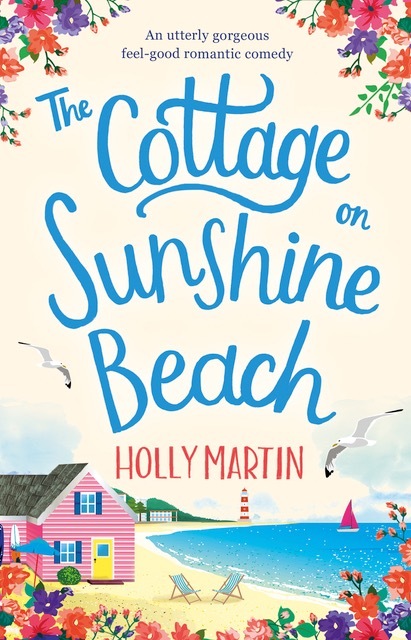 An absolutely HILARIOUS, unputdownable summer read about two best friends who pack their bags for the trip of a lifetime, and promise to start living life to the fullest. Maddy and Leanne are in need of a miracle. Maddy can’t bear to wash another pair of her husband’s Y-fronts and if he continues to drone on about golf she might just scream. Leanne can’t stand living with her overbearing mother for a second longer and she’s one disapproving eye roll away from a nervous breakdown. But their luck changes when they win the lottery. Setting off from Dublin, Maddy and Leanne lease a red convertible, winding through Europe and heading for the sun-drenched French Riviera. But the pair have their own reasons for their adventure. 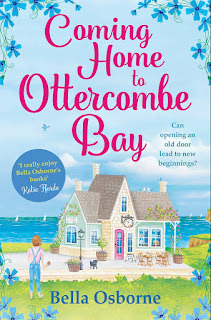 Maddy has never forgotten her summer romance of twenty years ago with a gorgeous Frenchman and Leanne plans to track down the father who abandoned her as a child. A hilarious and heartwarming story about friendship, living life to the full and making the most of every moment. 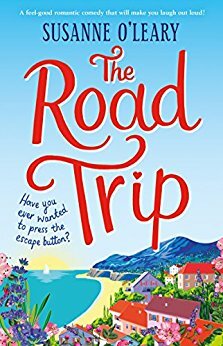 Fans of Fiona Gibson, Carole Matthews and Lucy Diamond will adore this uplifting, fun-filled read. 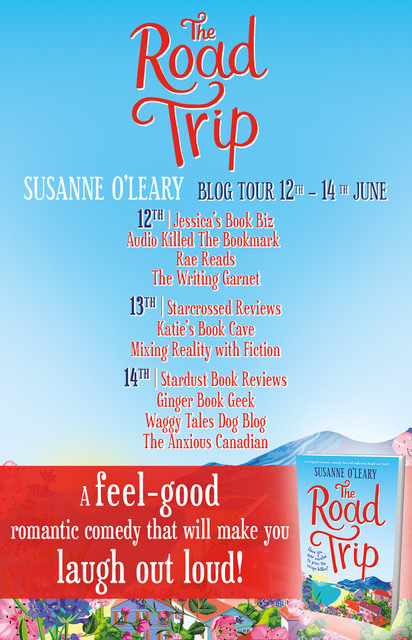 Susanne O'Leary is the bestselling author of fifteen novels, mainly in the romantic fiction genre. She has also written three crime novels and two in the historical fiction genre. She has been the wife of a diplomat (still is), a fitness teacher and a translator. 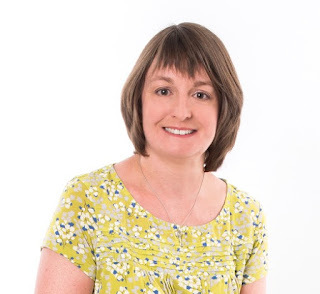 She now writes full-time from either of two locations, a ramshackle house in County Tipperary, Ireland or a little cottage overlooking the Atlantic in Dingle, County Kerry. 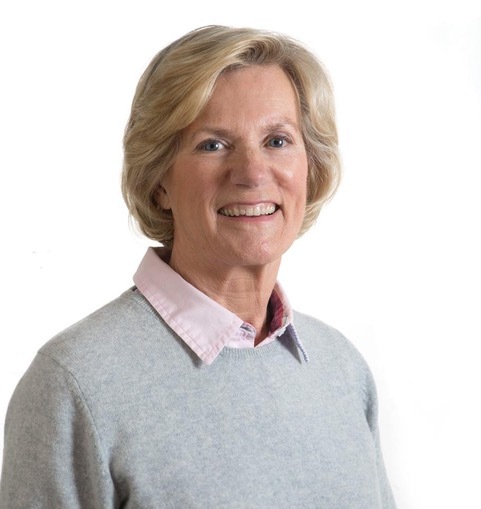 When she is not scaling the mountains of said counties (including MacGillycuddy's Reeks, featured in Full Irish), or keeping fit in the local gym, she keeps writing, producing a book every six months. 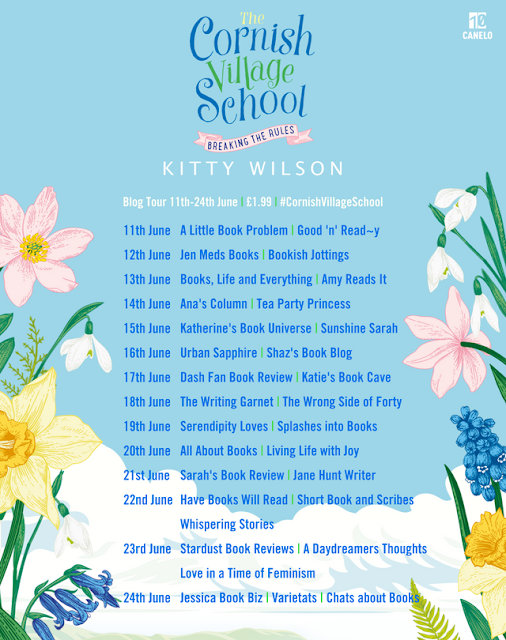 If you are looking for a light hearted feel good read this summer then this is your one. I really loved the characters in this I found them so fun and had plenty of laughs with them. It was nice seeing another side to them when it came to their history and finding out what happened to people in their past. I was completely gripped I just wanted it all to work out for them and get the answers they needed. It was so good to be whisked away on their trip of a lifetime and I think this book will encourage plenty of women to follow their dreams and not to have regrets!